Good Morning. Happy St. Patrick’s Day! 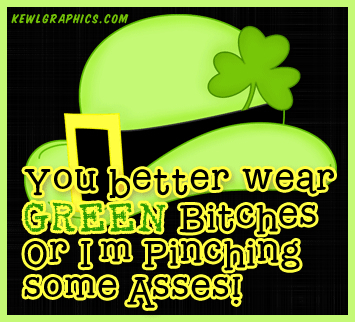 Don’t forget to wear your green or you might get pinched!